In the past few decades, the technological advancement brought the amazing and innovative changes in printing methods. In the past, the advent of ink jet printers enabled people to own these printers to their home. Today, the same thing is happening with the 3D printing technology. 3D printing technology is addictive manufacturing techniques through with one can attain 3D models or 3 dimensional objects. These objects are made by putting layers of materials one over the other. When the 3D printing technology was introduced for the first time, the method used called as a Stereolithography (SLI). In this technology, the laser was used to make the molten resin hard and then it was held on a tray. For creating the 3D object, depending on the layer the tray moved up and down. At present, the design printed by using 3D printing technology is taken from the computer aided design that delivers a cross section image of the object. With this process you get the 3D print of the object the way it looks physically. The 3D files we obtain have “.stl” extension. With the use of inkjet printer the layer of the objects are formed by using different materials such as starch, powder, corn and resins. The print head provides the adhesive material. This technology turns out to be the fastest technology. Earlier, the skilled craftsmen were making designs and forming models by using materials such as wood. This was required skilled labor as well as a lot of time. 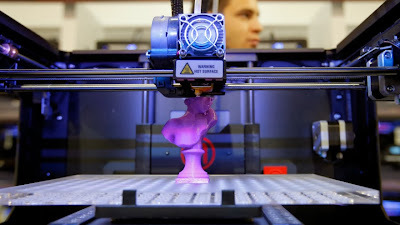 3D printers create 3D models with rapid prototyping. This technology saves the labor efforts of forming designs and also saves the time by delivering the output in a few hours. 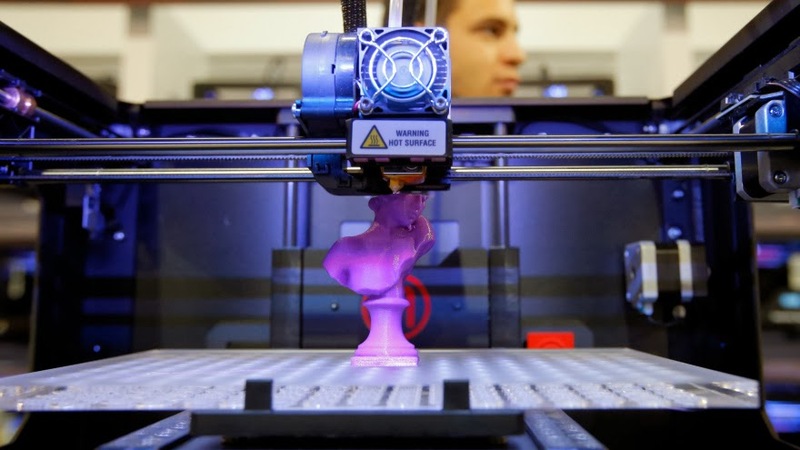 The 3D printing technology is being used in various industries such as architecture, construction, education, geospatial field, fashion and more.